Even ancient Egyptians and ancient Assyrians had physicians who were exclusively engaged in oral and dental problems and diseases. On the skulls found in prehistoric archaeological sites, archeologists have found primitive humans with teeth that are irregularly aligned. The first interventions in such cases included extraction of some teeth. Later, people have come to the conclusion that the use of force which means the pressure on the tooth, leads to its correction from the irregular position. Over time people have come to few more new discoveries. 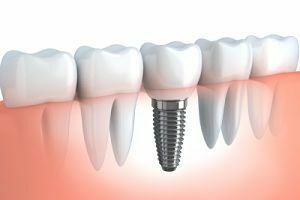 Today, we know that it is possible to correct any tooth that has grown irregularly and place it in a completely proper position. Of course, in order to do that, you will need to use the help of a professional dentist. 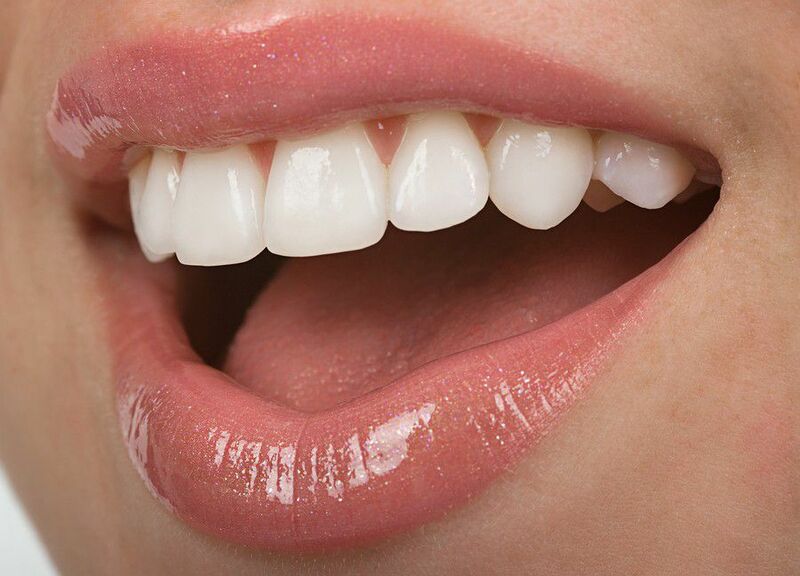 The teeth that have not emerged in a timely manner or have not emerged at all can be placed in the right position with the help of some special techniques. However, we should point out that the correction of teeth is only part o the therapy which also includes proper chewing, swallowing and speaking. In addition, an orthodontist or a dentist specialized in this specific branch of dentistry, by strengthening the teeth and aligning proper jaw position establishes a harmony of the face. In other words, by providing proper teeth alignment, dentists actually help patients solve some psycho-social problems that are often present in such patients. 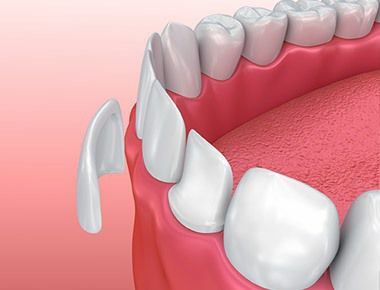 Once the procedure is finished, patients have the opportunity to laugh without spasm of muscles and without tightening the lips, something that they have practiced before in order to hide malocclusion or improper alignment of teeth. The hand that was used to cover the smile won’t be necessary once the treatment is over. This contributes to the proper development of young individuals. They can expect more stable personality and increased self-confidence. Besides that, this intervention will also reduce the risk of developing caries and periodontal disease. Tooth loss is also postponed which also contributes to the aesthetic appearance and of course, it also affects the budget of the patient. Improper and insufficient chewing of food, which is often a consequence of improperly arranged teeth and jaw alignment, may result in digestive disorders. Finally, it is good to point out that there are two main causes that lead to malocclusion. The first group of causes is general causes like diseases, malnutrition, heritage and endocrine dysfunction. The second group includes local causes like tooth or jaw trauma, jaw disease etc.